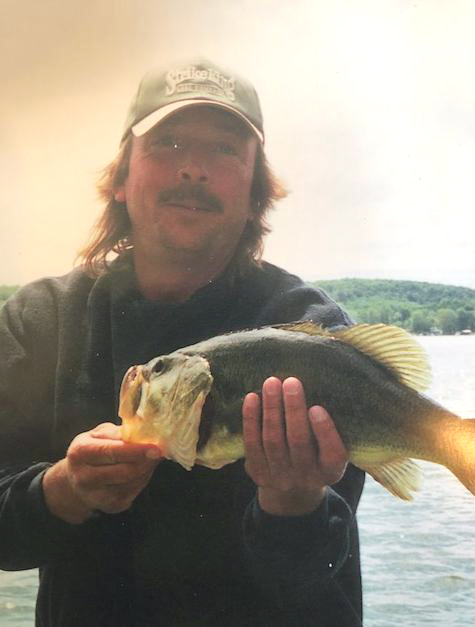 Robert G Crowell II, 56, of Otto entered into rest July 27, 2018. He was born in Gowanda N.Y., April 28, 1962, to Robert and Nancy Crowell. Robert was the owner of JB Construction. He loved, fishing, taking care of his lawn and his family. Robert is survived by his longtime companion, Elaine Contrell; his mom, Nancy Crowell; siblings: Randy (Lavonna) Crowell, Sherry Semrinec, Shelly (Jeff) Corbran, Scott (Lynette) Crowell and Nan (Paul) Mikowicz; two step-children; seven step-grandchildren; and his beloved dog. He is also survived by several nieces, nephews and cousins. A memorial service will be held Tuesday at the family home 9089 Swamp Road, Cattaraugus, where a celebration of life willbe held afterwards. Arrangements entrusted to DiStasio Funeral Home. Online condolences may be made at www.distasiofuneralhome.com.